You may be wondering if empty nest syndrome exists, as you leap about your living room celebrating the fact that your kids are finally out of your hair having ventured off to university, leaving you to enjoy your freedom and claim your home back as your own. While the metaphorical umbilical cord is never truly severed, you feel liberated, free and happy in the knowledge that your kids are doing something worthwhile with their lives and you and your partner can consider doing the things that you put off for eighteen or so years while you were bringing up your offspring. You are not crying into your coffee or sobbing into your cereal every morning sick with worry about what your child has gotten up to the night before. You are rejoicing at the fact you can now reclaim your independence free from the burden of parenting. 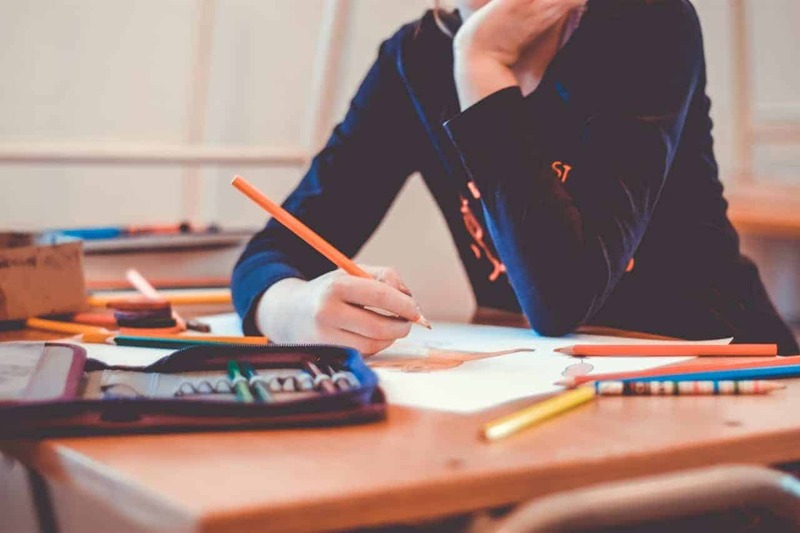 With all of this empty time on your hands when you’d otherwise be engaged in some sort of activity that involved a level of parental responsibility, you may feel at a loss at what to do. All you know is that you don’t want to squander your newfound free time. 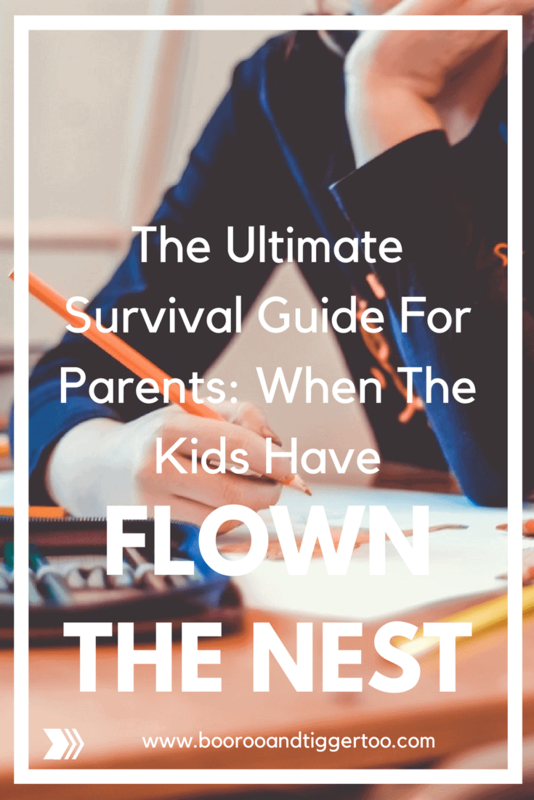 Take a look at this ultimate survival guide for parents, revealing some inspirational ideas about what you can do now that your kids have flown the nest. Ok, so it’s going to be hard to forget that you had another human being living with you for eighteen years or more but sometimes it can be easy to forget that they still see the bricks and mortar above your head as home. Even though they may have hot-footed it to university two hundred miles away and are living it up in their halls of residence with their new mates, a part of them will still miss their bed and the posters adorning their bedroom walls. Don’t fall into the trap of renovating their bedroom and turning it into the swanky home office you’ve always wanted merely days after they’ve left. If you do eventually want to renovate their bedroom, consider your son or daughter’s feelings at returning home for the Christmas break only to discover the room where they spent their formative years has disappeared. Make sure you don’t simply give away or sell their furniture and the possessions that they left behind. Hire yourself a decent sized storage unit from a company like Safestore and keep all of their belongings safe and secure under lock and key. When they head home after their first semester, you can pop down to the storage unit together and sort through their stuff reminiscing about the past and getting all warm and fuzzy as you enjoy some shared nostalgia. You are not simply free from some of your parental responsibilities, you are also physically free to venture off on your travels. 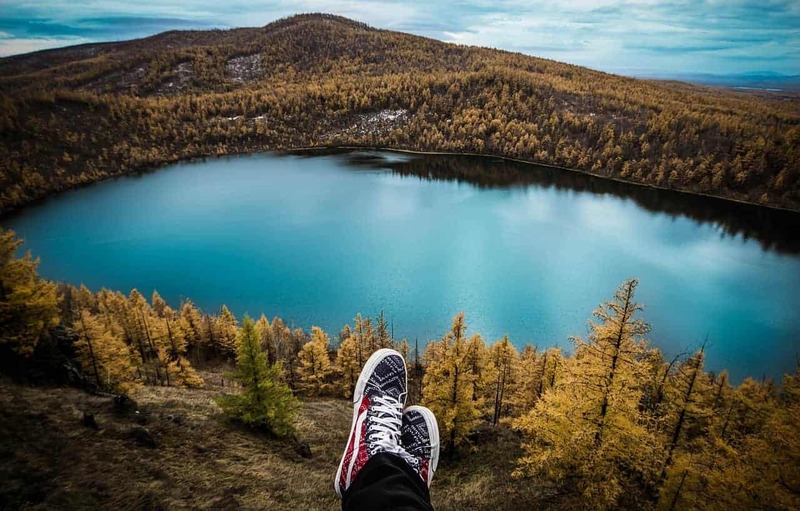 You might want to take an alternative gap year, see a part of the world you’ve always longed to visit or just take an extended vacation somewhere where you can kick back and relax for a little while. You could head off on a far-flung adventure and use your freedom to do a little bit of good in the world. Volunteer some of your time building shelters in Bolivia, helping street kids in India or digging wells in Uganda. The possibilities are endless now you are unburdened financially and physically. With your newfound free time, you might want to learn a new skill, partake in a new hobby or spend more of your time doing what you love. If you enjoy nothing better than venturing out onto the fairways and the greens but haven’t embarked on a round of golf in a decade or more, buy yourself some new golfing shoes, dust off your five wood and head to the driving range. You might want to try out learning a new language. 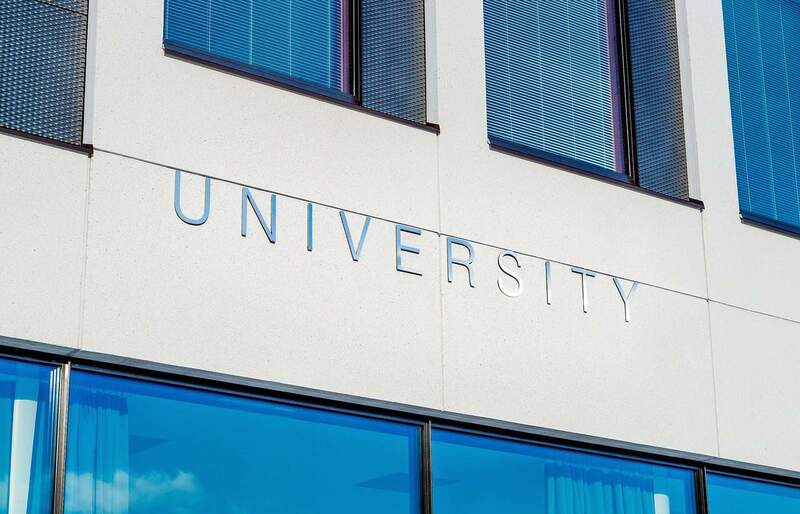 Whether you fancy a spot of Russian, German or Mandarin, you can find introductory courses at your local college specifically aimed at adult learners. If a language doesn’t float your boat, perhaps you want to try out a new sport, join a club or test out your art skills. Whatever it is you want to try, now is your chance. Although you may be incredibly excited about your new busy social calendar, your little cherubs may be taken aback at your new schedule. By all means let them know what you’re learning, doing and experiencing but also reassure them that you are there should they ever need to get in touch and that you are always at the end of the phone. The stresses and homesickness that can afflict new students at university cannot be underestimated. One in four students suffers from a mental health issue when undertaking their studies with anxiety related problems being the most prevalent. Homesickness can quickly spiral into depression without the right support, and you don’t want your child to think that you no longer have time for them. With the advent of Facetime, Skype and social media it has never been easier to keep in touch, However, short your phone calls or brief your texts, just touching base every now and then can reassure your child that you haven’t forgotten about them. As your kids settle into their new routine at university and you become more adept with having a little more time on your hands, you shouldn’t forget to congratulate yourself. You have managed to raise a human being and helped to create a responsible, caring and mature citizen of the world. That doesn’t mean you can’t expect a giant bag of clothes washing to greet you as you welcome your sprogs back at Christmas time but you should still give yourself a pat on the back for a job well done. Previous Post: « Confession Time: I throw away my children’s artwork!